Hawaiian Sunshine Nursery – FOR SALE! Note: Featured Listing posts reflect information as of date of post. For a complete listing of up-to-date Featured Listings, their prices and details, please click here. 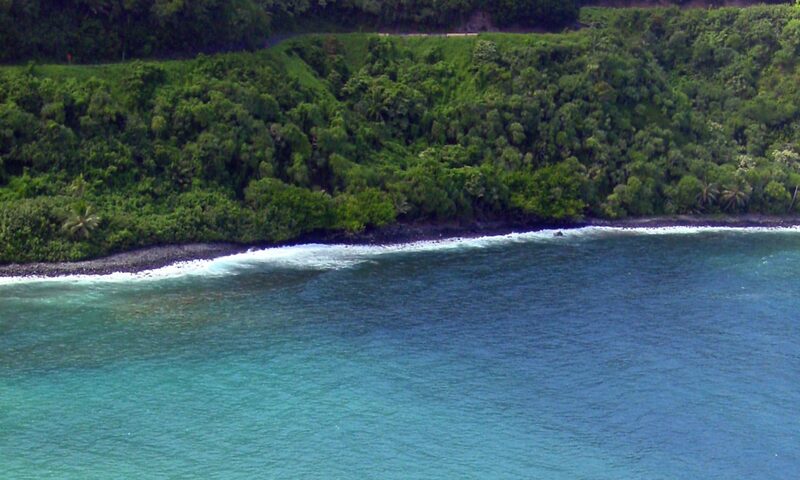 To search all current Big Island listings, click here. Hawaiian Sunshine Nursery (HSN) is the largest bromeliad nursery in the state of Hawaii and it’s now for sale! Based on the island of Oahu, the operation consists of sites in both Waimanalo, Oahu (the primary facility) and Hilo, Hawaii. This successful nursery propagates bromeliads, anthuriums, foliage, flowering plants and agricultural products for their customer base across the state of Hawaii, the US mainland and Guam. They grow and export a wide variety of potted plant material to local markets, mass market stores, supermarkets, florists, hotels, landscape contractors and interior-scapers. * Bromeliads – common and exclusive varieties. * Hawaiian Volcano Plants – This is a specialty line that is primarily sold in garden centers, airports, hotels etc. * Anthuriums – HSN has exclusive production rights for varieties of anthuriums, and is projecting great market growth. * Foliage and flowering plants – Potted plants including carnivorous plants, flowering plumeria trees, crotons, and numerous others. * Green Roof and Green Wall products – Live plants assembled to cover wall and roof areas. HSN has production facilities on the islands of Oahu and Hawaii. The primary facility is located on two 5-acre State of Hawaii lease-hold parcels in Waimanalo, Oahu. The facility consists of 6 Quonset type greenhouses, 2.5 acres of shade house, .5 acre of gutter connected greenhouse and .25 acre of warehouse and office space. Both facilities have forklifts, tractors, trailers, sprayers and trucks. There is an integrated computer system, which is networked between locations that tracks sales and availability. This property also has a 3-bedroom house and a studio unit for worker housing. 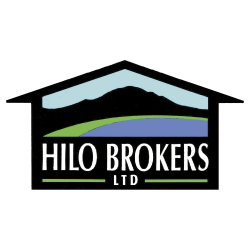 The Hilo facility is located on a 10-acre property leased from the State of Hawaii. It consists of 2 Quonset greenhouses and 2 shade houses. One shade house was constructed in 2011 and has all new benches and irrigation. There are also 10 benches outside. Hello, I am a horticultural engineer living in Canada. Willing to relocate to a warmer place and work. I would like to have more information on these properties. Thanks.